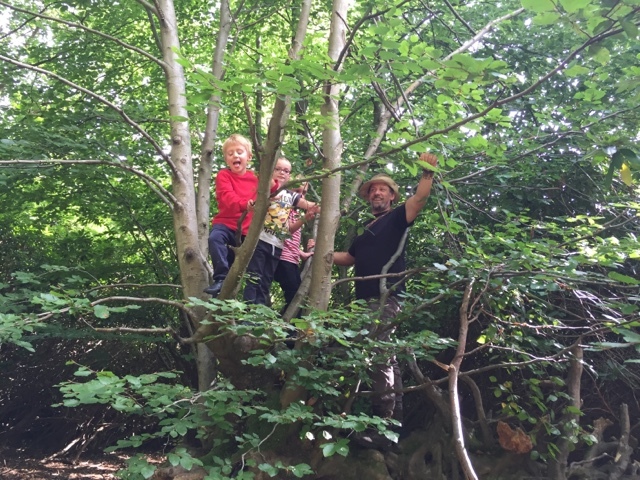 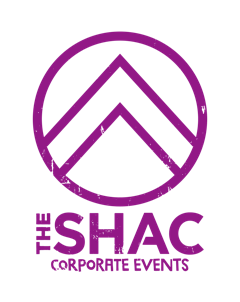 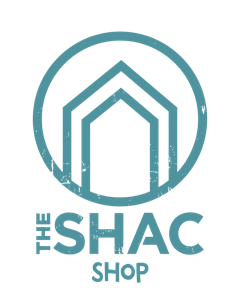 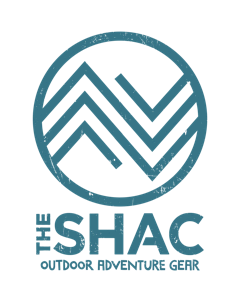 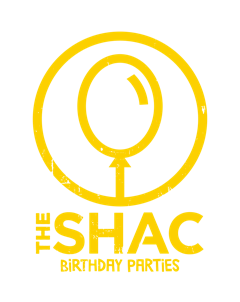 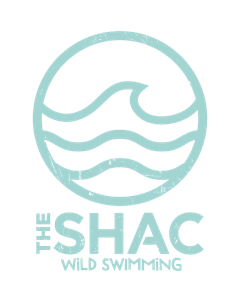 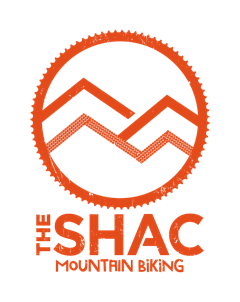 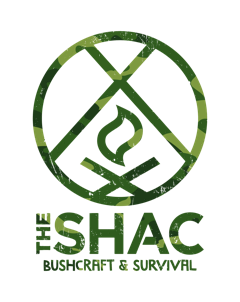 The Surrey Hills Adventure Company: New Term Starts with The SHAC. 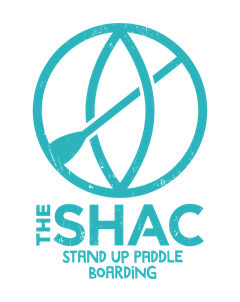 New Term Starts with The SHAC. 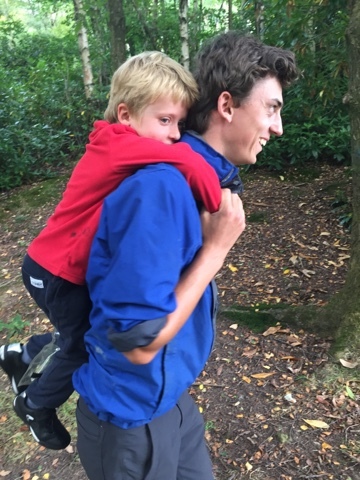 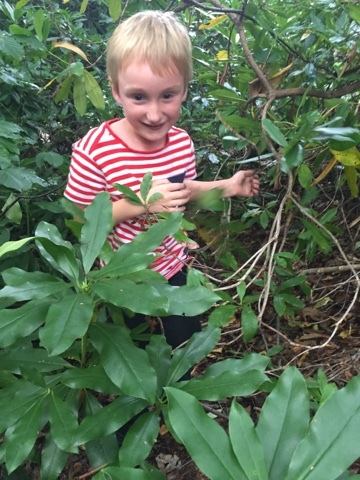 Skip and Woody started back in the woods at Belmont School today with a new group of year 1 adventurers ready to go. 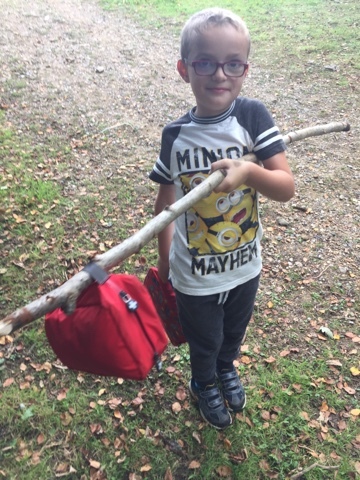 What a lovely bunch they are, can't wait to see what amazing things they will think about and choose to do this term.